Brian Grant launched the ‘Parkinson’s Power Through Project’ in 2015 to inspire the international Parkinson’s community to get moving and raise awareness about Parkinson’s disease. The goal is to complete 100 hours of physical exercise, and cover 3,000 virtual miles. That’s equivalent to the distance from Montreal in Canada – home of the World Parkinson Congress 2013 – to Portland in the US, where the 2016 event is being held. “It started with a twitch. Just a little patch of skin on my left wrist that would twitch every so often. 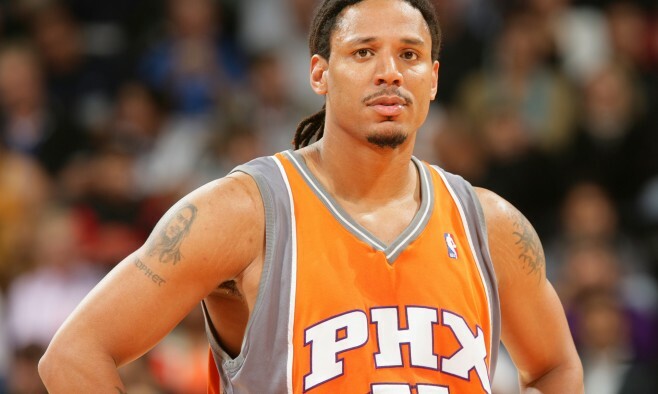 I’d had twitches before from previous surgeries, but this one was different: it came out of nowhere,” writes retired NBA star Brian Grant in a moving piece for The Players’ Tribune. 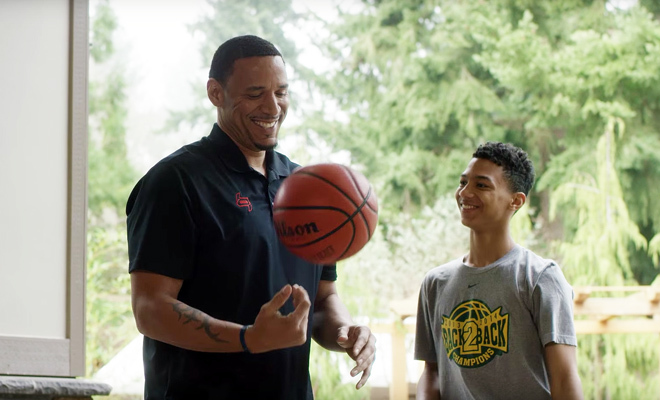 In a situation that will be familiar to many living with Parkinson’s, Grant recalls how he “didn’t think much of it, at first.” In 2005, however, after numerous appointments with neurologists, Grant received a definitive diagnosis: “I was 36 years old, one of 400 people to have played in the NBA for 12 seasons, an elite athlete. And I had young-onset Parkinson’s disease. 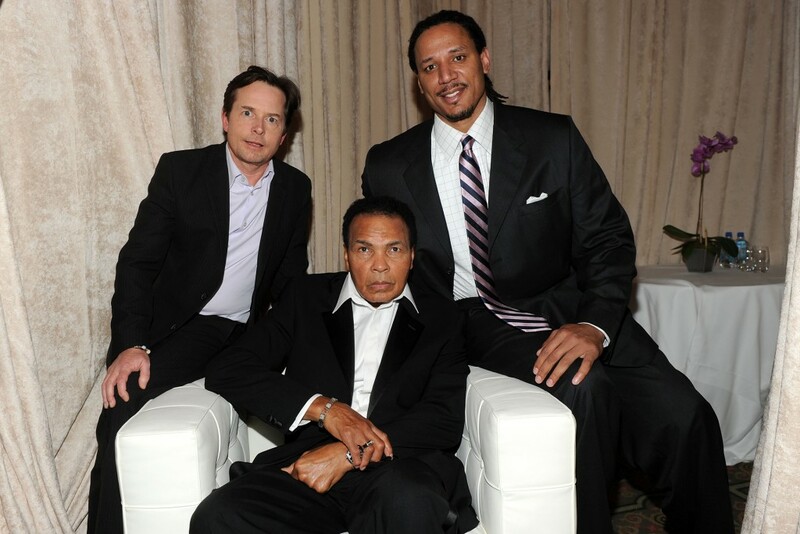 He admits that he didn’t really know much about the disease – aside from the fact that Michael J Fox and Muhammad Ali both lived with it – and used information on the internet to carry out his own research and learn more about the condition. He remembers that two weeks after diagnosis he received two important phone calls. “One was from Lonnie Ali, Muhammad’s wife. She wanted to know how I was doing, not just with the Parkinson’s, but with everything else in my life. She said that just because I had Parkinson’s doesn’t mean I could ignore everything else that was stressing me out. Grant later launched his charity, the Brian Grant Foundation, and says that the ethos behind it stems from those two phone calls he received post-diagnosis. Despite his status as a famous elite athlete who was used to dealing with being in the spotlight, Grant became very self-conscious when it came to his physical symptoms that he would try and hide out of embarrassment. The piece ends on a positive note, with Grant admitting and accepting the changes that his Parkinson’s has caused. The Brian Grant Foundation was launched in 2010 and with the goal to encourage and empower people with Parkinson’s to be proactive with their care programmes. Through affordable exercise classes based on the latest research, cooking sessions with experts in nutrition, and emotional support workshops led by mental health specialists, the foundation encourages healthy living for people with Parkinson’s.